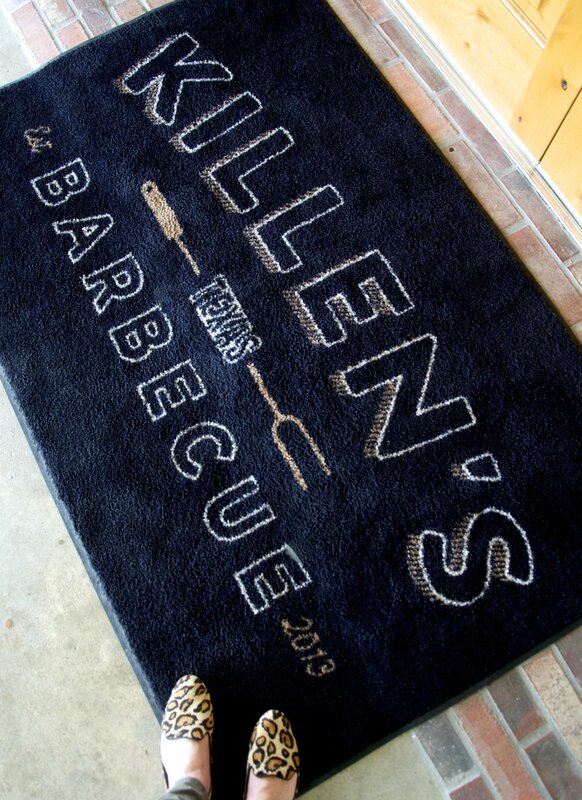 Led by award-winning Owner, Chef and Pitmaster Ronnie Killen, Killen's Barbecue has earned rave reviews and fandom for its Central Texas-style ‘cue since opening its doors. While in partnership, KPC has hosted media visits and overseen on-location and studio tapings for local and national outlets, managed robust social media followings, helped celebrate anniversaries, and captured live shots of the crew at events, including the chef’s participation in Meatopia at NYC Wine & Food Festival and Texas Monthly BBQ Fest in Austin, Texas. When the Houston Astros competed in the World Series, KPC coordinated with the Mayor’s office to initiate a friendly mayoral wager between Houston and LA, resulting in lively national press for Killen’s Barbecue.